Learn all about our past, present and upcoming games. 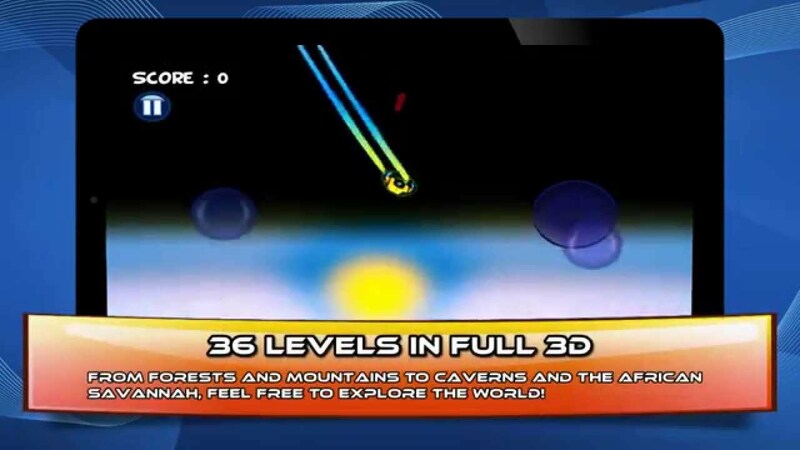 The first video game released by Irreverent Software back in 2012 made as a big development test in under one month and remastered for android phones, this game is available totally free on the Google Store. With dozens of levels and a simple yet engaging mechanic you must take control over several UFOs and capture all kinds of creatures while you fight against ever growing human forces. 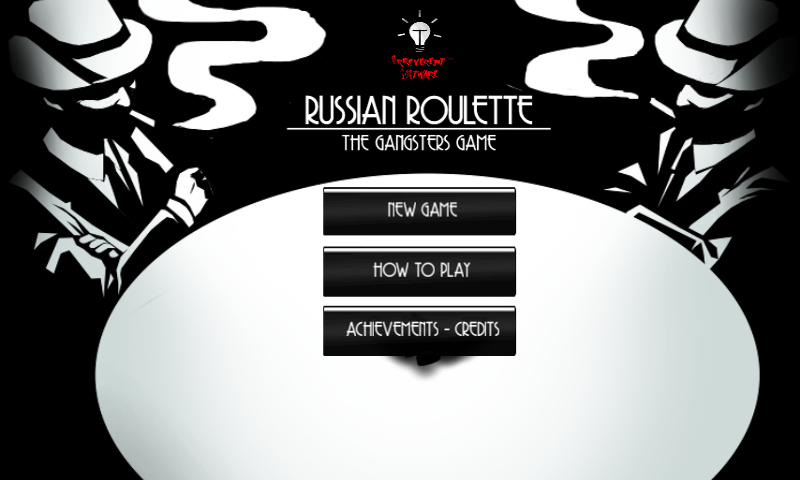 Our last game for Android offers the full Russian Roulette experience ( minus the dying part ) with several modes of play, local multiplayer support, tons of achievements and a fun, stylish noir look and feel to it. Get some friends, load some bullets and get ready to experience the deadliest game of all, from the safety of your phone. 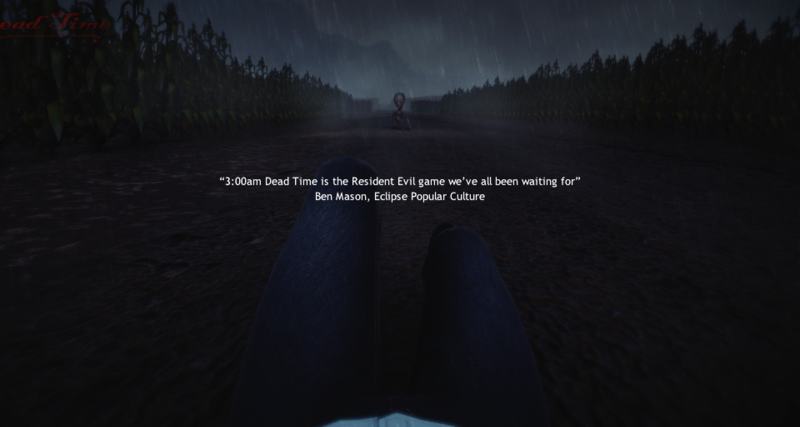 Our main upcoming title is 3:00am Dead Time, a first person horror game following the investigation of a TV crew as they explore the most haunted and mysterious locations around the world facing incredible creatures and horrifying entities. With a big emphasis on storytelling, world building and physchological horror rather than a gore fest or an abundance of jumpscares, 3:00am Dead Time aims to bring horror back to its classical roots taking inspiration from older games and movies while offering its own unique and highly cinematic spin to the genre. The release date of this title is yet to be announced.